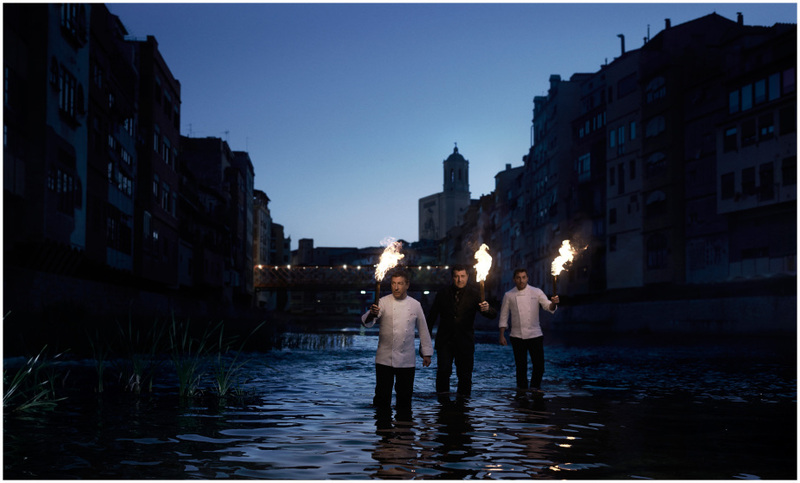 Spain and its “nueva cocina”, is back on top after Noma was replaced as World’s Number One in the San Pellegrino The Worlds 50 Best Restaurants (full list below) this week by El Celler de Can Roca. The win reestablishes the Catalonion region after El Bulli was knocked off the top spot some years ago. 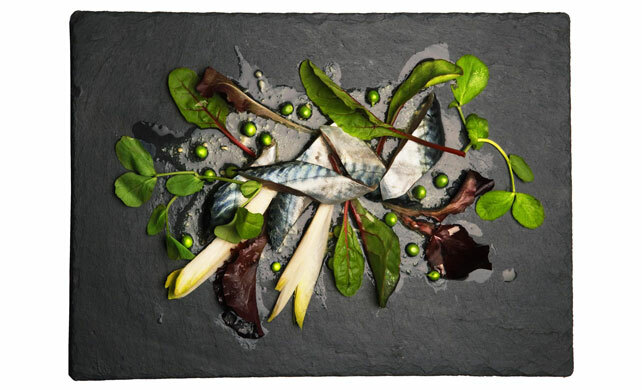 El Celler’s Roca brothers style of cooking comes full circle, back to free style and molecular gastronomy and away from the rustic foraging of Rene Redzepi’s Noma in Copenhagen, which has famously served moss, lichen and bone marrow. The family-run restaurant in Girona, which has featured caramelized olives served on a bonsai tree on its menu, has seen the avant garde eatery on the runners up list for two years. The top 10 is once again dominated by Spanish cuisine. Arzak, San Sebastian is at Number 8 – we reviewed Arzak’s new London outpost, Ametsa, last month which you can read here. France and the US feature heavily on the list overall and China also had three entries for the first time. The British manage three entries; Heston may be down cast by The Fat Duck’s slide from 13 to 33 but Dinner by Heston climbs from 9 to 7 giving the Brits their only entry into the top 10. 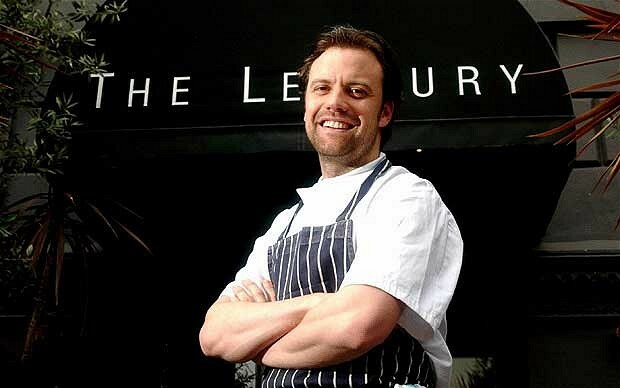 Replacing the Fat Duck at number 13 is Brett Graham’s extraordinary The Ledbury. Alain Ducasse was also honoured with a lifetime achievement award. The list was drawn from the votes of more than 900 leading figures in the industry – including food critics, chefs, restaurateurs and highly regarded “gastronomes”. The full list appears below and the link to the main site is here. For details of our membership dining club featuring luxury member benefits and exclusive discounts from the UK’s best fine dining restaurants got to www.designrestaurants.com and follow us on twitter @DRClub and Facebook for great offers and sneak previews.